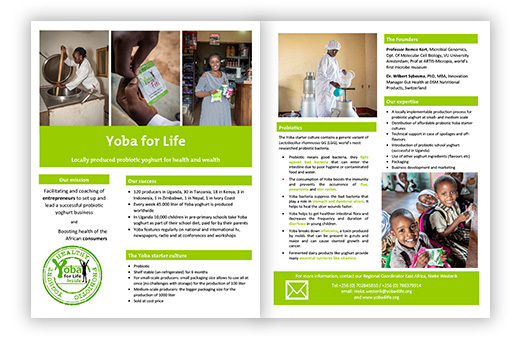 Do you want to become a producer of Yoba yoghurt or other Yoba fermented foods? Our trainers are happy to help you to set up your own Yoba business. 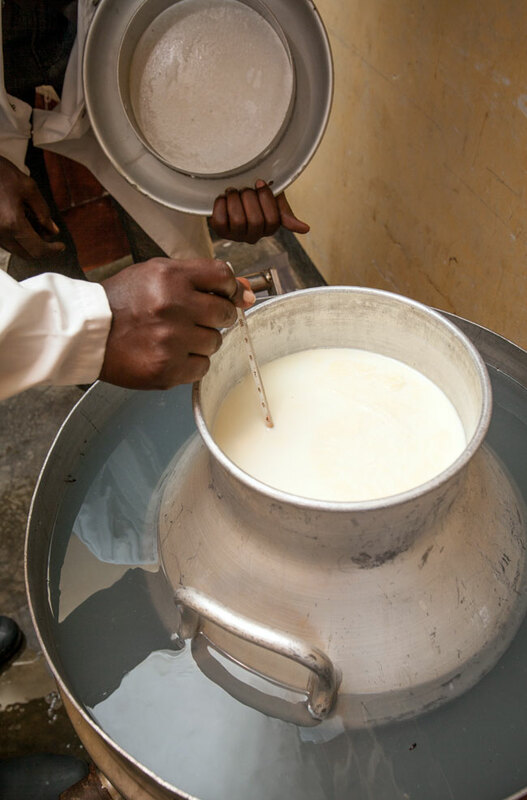 Yoba yoghurt can be produced at a scale as small as 10 liter and as large as 5000 liter per week. The minimal requirements are milk, a sauce pan, a thermometer, a lactometer, a source of heat, and the Yoba starter culture. For practical info see Training Material and Instruction Movies.